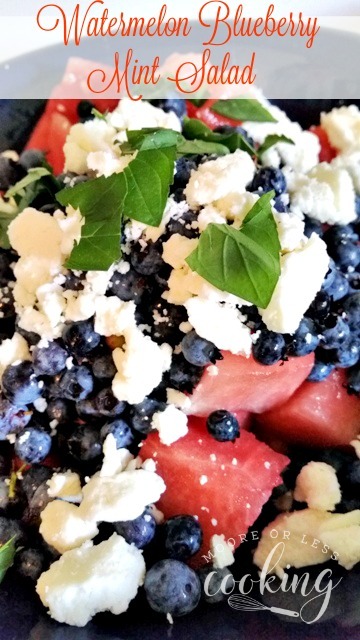 Kick off the summer with these beautiful patriotic recipes for Memorial Day, perfect for brunch, lunch, or a family potluck dinner! 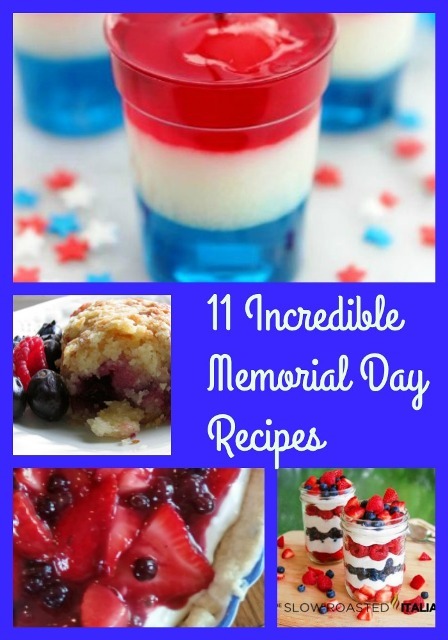 You’ll be ready to celebrate with this red, white, and blue menu – it includes festive patriotic recipes like a wonderful pound cake, delicious fruit salad, tasty pies, creative cookies, celebratory drinks, and more! These recipes are perfect for any kind of celebration you might be having. 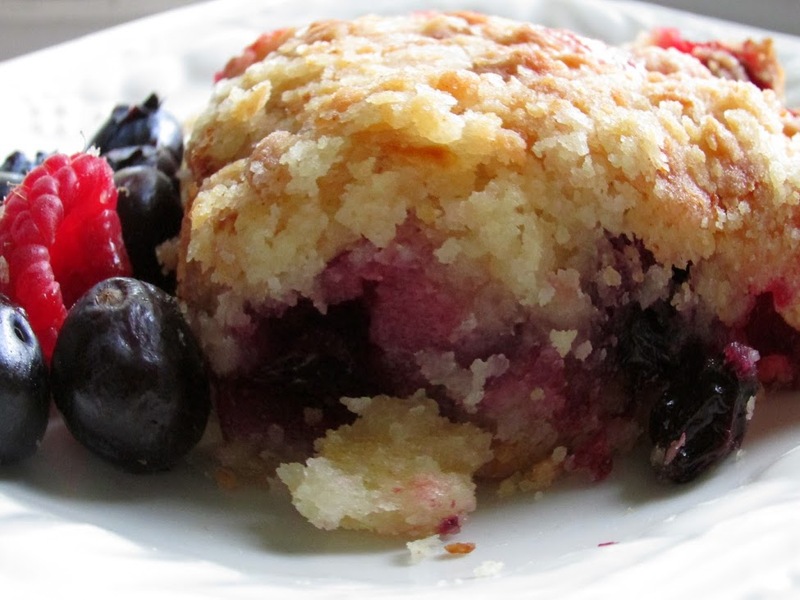 Scroll down to view all 11 recipes and find your favorite. Don’t forget to pin them to save some for later! Here’s a pinnable image just for you!